A quick but nice message. 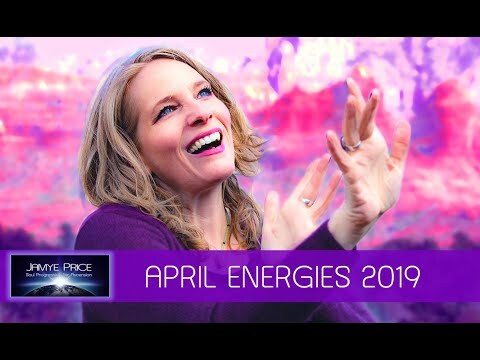 A wonderful combination of the wisdom of Abraham channeled through Esther Hicks and a touch of inspirational magic from Hay House founder, publisher and Author, Louise L Hay. An edited version of one of Abraham's "Rampages of Appreciation", some beautiful background music, moving and thought-provoking imagery, sound effects, loads of creativity. 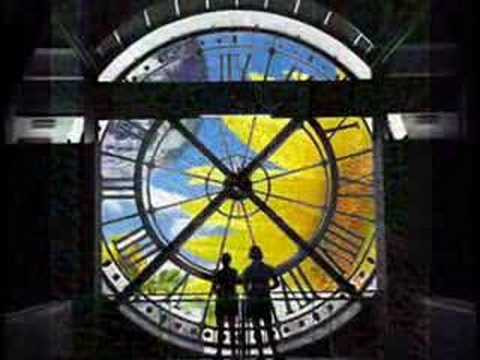 Video > Abraham-Hicks - "It is good to feel good!" 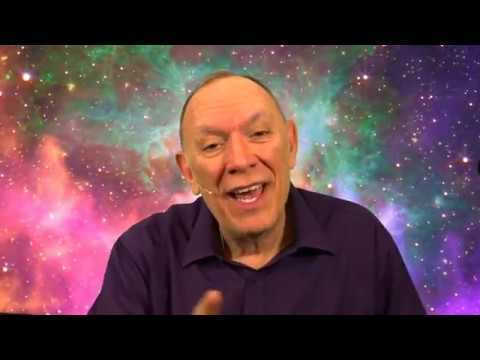 This video explains how to get your partner to do what you want while they participate in joy. 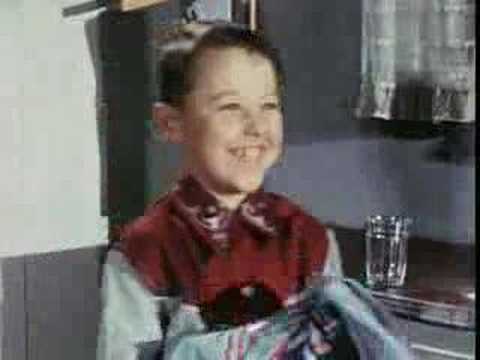 Tommy wants more allowance for his super atomic airplane which he finally succeeds by introducing his ideas to his dad earlier and together. Esther (Abraham) narrates. 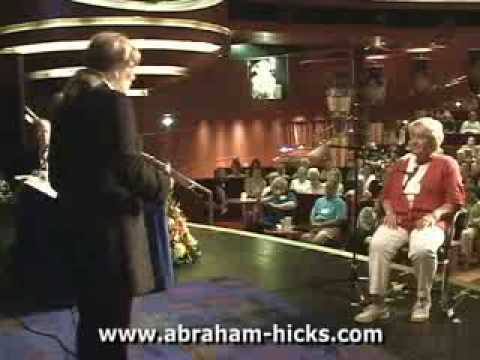 Video > Abraham on "The Stream"
Abraham, through Esther Hicks, talks about The Stream of Well-Being that flows from Non-Physical Source, and explains how manifestation occurs. Excerpted from the upcoming DVD "The Basics of the Teachings of Abraham". 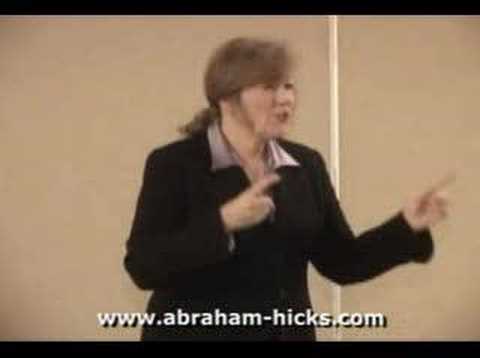 Video > Abraham reveals the secret behind "The Secret"
Abraham - via Esther Hicks - explains why there are two versions of "The Secret" DVD and why Abraham is no longer in the video. 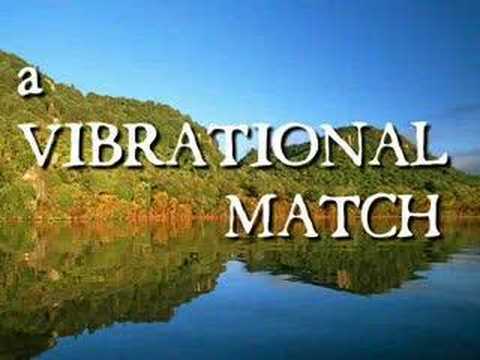 Recorded live at a 2007 Abraham-Hicks workshop. 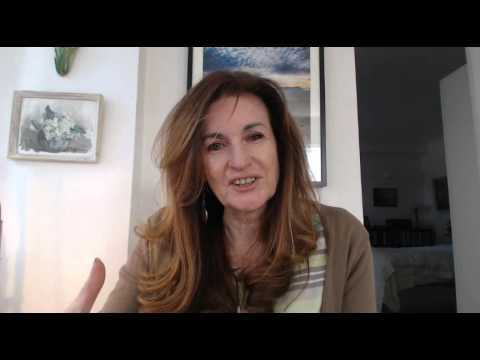 This channeled meditation came 2 days after the attacks in Paris on November 13, 2015. In this the Goddess speaks about fear, control, manipulation and the affect we have through our consciousness. The Moon's north node is transiting over the Super Galactic Center. This is a once in 19 year event, and, it's a very powerful one. 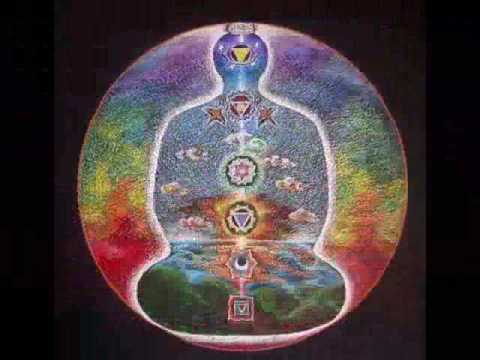 This transit speaks of big changes, deepening relationships and amazing spiritual breakthroughs. 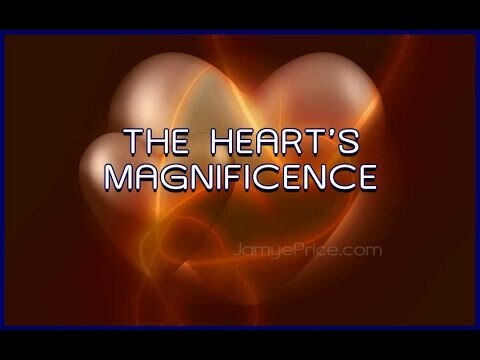 As you learn the language of the heart, you learn your magnificence. You learn that you and All Life, no matter its outer appearance or behavior, are sacred.